A geographical area in Fiesole has been legally defined dedicate to solely to farms, olive groves and vineyards that utilize certified organic methods in production. The district will be comprised of 100 members, 30 of which already have organic certification. The rest are working towards this. 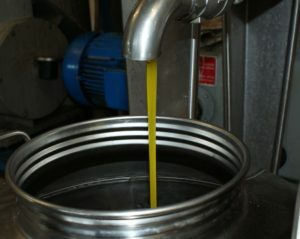 Close to 60% of the land involved is devoted to the cultivation of olive trees and the output of extra virgin olive oil (nearly 3.500 acres of the total). The Tuscan region’s councilman for agriculture explains the choice: “obviously there are economic incentives as well, but one of the main aims is to be represented on global markets as a single brand representing a single territory rather than a single producer. 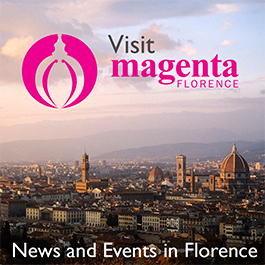 To read more in Italian, visit Florence’s La Repubblica web site.